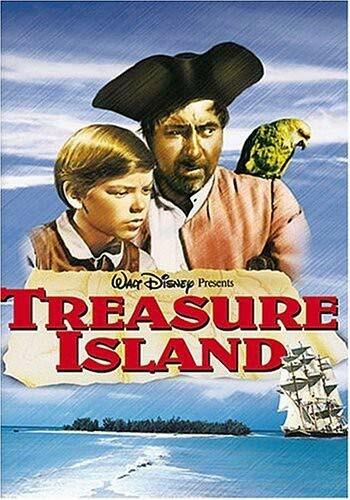 Fed up with legal nonsense and red tape? 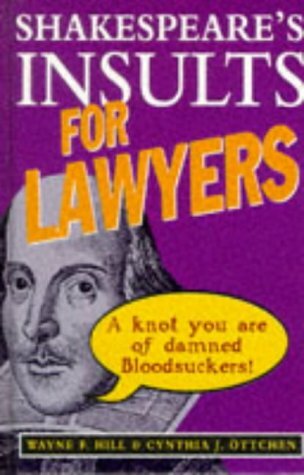 This book provides a way to get back at lawyers by reeling off some rude one-liners, all taken from Shakespeare's works. 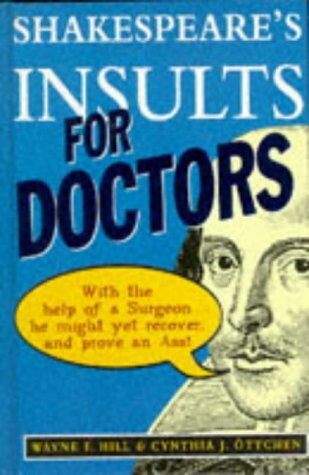 The first section provides insults for particular occasions while the second addresses the particular flaws of all lawyers. 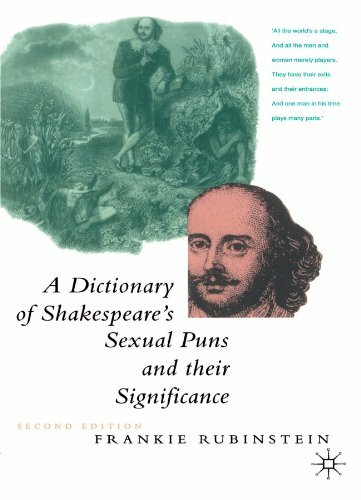 '...Rubinstein is far from innocent and comes to our aid with a lot of learning...and is quite right to urge that not to appreciate the sexiness of Shakespeare's language impoverishes our own understanding of him. 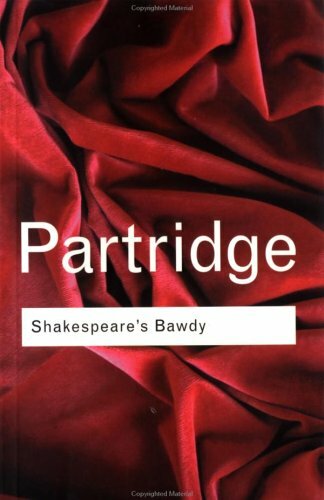 For one thing, it was a strong element in his appeal to Elizabethans, who were much less woolly-mouthed and smooth-tongued than we are. For another, it has constituted a salty preservative for his work, among those who can appreciate it...an enlightening book.' A.L.Rowse, The Standard. 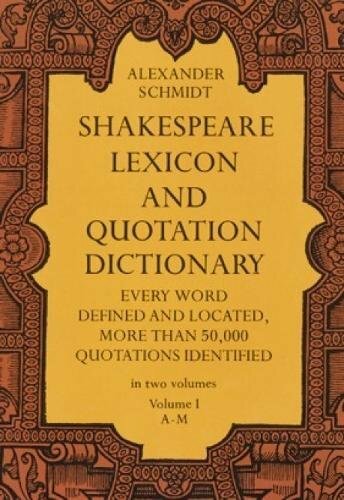 In more than 300 years of Shakespearean scholarship, only one book, the famous Shakespeare Lexicon and Quotation Dictionary, has investigated the meaning of every word that Shakespeare wrote. 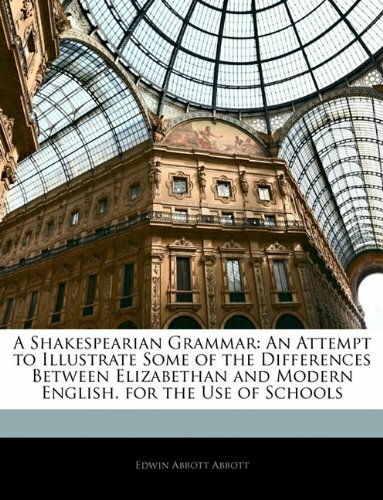 The lifetime work of Professor Alexander Schmidt of K�nigsberg, this book has long been the indispensable companion for every person seriously interested in Shakespeare, Renaissance poetry and prose of any sort, or English literature. It is really two important books in one. Having a problem with a lazy student?��Forget detention--tell him how you really feel:��"Your brains are useless, boil'd within thy skull." Tired of your teacher's boring, pointless lectures? Raise your hand and comment that "Your reasons are as two grains of wheat hid in two bushels of chaff:��you seek all day ere you find them, and when you have them, they are not worth the search." 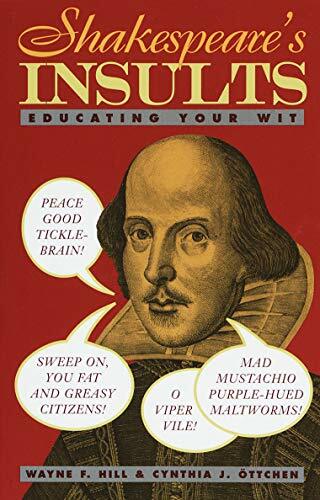 Full of schoolroom slings, digs, and retorts, Shakespeare's Insults for Teachers is better ammunition than a spitball--and hey, you're learning something! 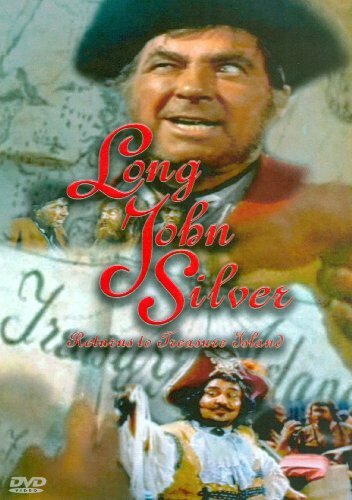 The sharpest stings ever to snap from the tip of an English-speaking tongue are here at hand, ready to be directed at the knaves, villains, and coxcombs of the reader's choice. 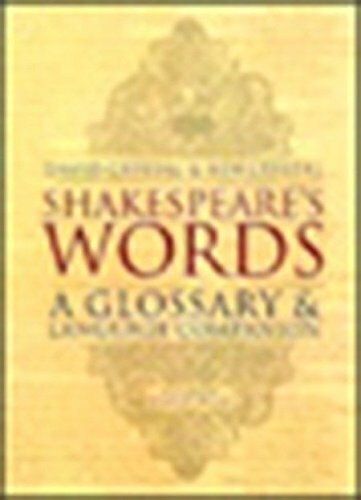 Culled from 38 plays, here are the best 5,000 examples of Shakespeare's glorious invective, arranged by play, in order of appearance, with helpful act and line numbers for easy reference, along with an index of topical scorn appropriate to particular characters and occasions. We all swear, we blue the air - and what do we usually care about the source and descent of the words, foul and fiery, that tumble over our tongues. Curses, imprecations, maledictions, execrations, anathemas - we hurl or pronounce or cast, from spite or malice, or merely because our tempers flare. And then nothing will serve but the most outrageous language. Here is practically every dirty word and foul phrase you've ever heard, or uttered, in English, along with, surely, a great many your lips have never framed. From Chaucer to Shakespeare through Lenny Bruce and B.S. Pulley to the street corner oaths coined only yesterday, Talking Dirty serves up steaming cauldrons of vulgarities. 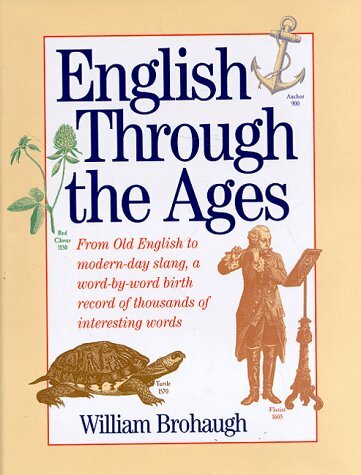 Included are current and historic uses of the bleeped and the blanked, the words and phrases once asterisked, excised, and censured. And if you wish to curse in French, German, or Italian, or, especially, Yiddish or Spanish, Talking Dirty offers prime examples. 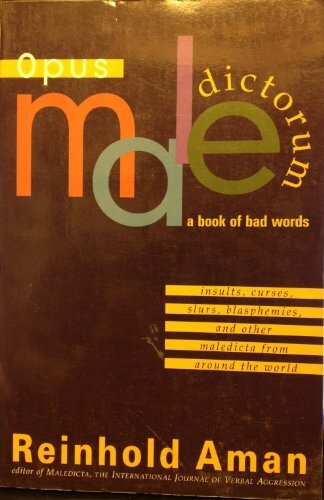 Culled from 20 years of Maledicta--"the journal the world swears by"--this compendium of colorful language in all its forms takes a linguistic look at "dirty words." 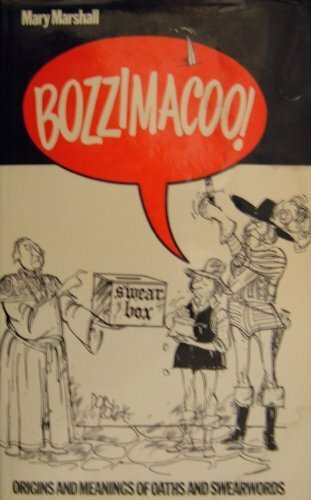 Offering a clever mixture of both scholarly and popular, witty and serious words, this good-natured look at offensive language includes dirty jokes, regional swear words, and myriad terms of abuse.